In less than two months, the two most important exhibitions of the Chinese furniture industry will be held in Shanghai New International Expo Center and Shanghai World Expo Exhibition & Con-vention Center in Pudong District. 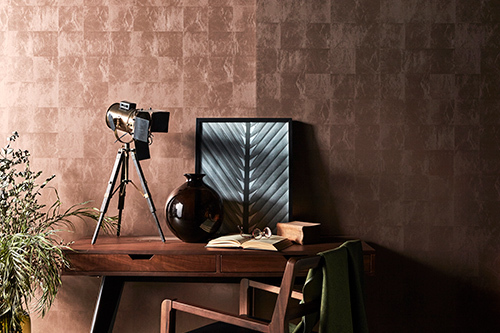 In September 2018, Furniture China, an exhibition of 25 years’ development, will again work with the young and passionate Maison Shanghai to link fur-niture, materials, soft decoration, art and colors with design and ignite artistic and cultural trends across Shanghai through Shanghai Home Design Week to show the world the Chinese charm. The two grand exhibitions will be held for four days in two halls covering 350,000 m2, participat-ed by 3,500 exhibitors, 220 international brands, 129 design brands and over 50 famous de-signers…These numbers all forecast that Furniture China and Maison Shanghai will be all-time splendid in terms of exhibition area, exhibitor quality and site events, which will impress you with all-inclusive magnificence and refined elegance. The reason why Furniture China becomes the first choice for both domestic and foreign furni-ture buyers and wins better reputation year by year is because of the organizers’ constant strict control over exhibitor quality. This year, a total of 2,175 quality domestic and foreign furniture brands will participate in the exhibition in Shanghai New International Expo Center, of which 1,342 are modern furniture brands for home and design brands reach as many as 129. It must be extremely eye-catching. The first initiative is the further expansion of the design halls! In 2018, Furniture China will form a new layout of three design halls, E5, E6 and E7, to present the audience with more quality design brands. Hall E5 is the main part to be adjusted, where unqualified brands are eliminated and new original design brands are introduced. As the modern design hall, E5 has a total of 46 brands, of which 14 will embrace their debut here, accounting for nearly 30%. As brand design halls, E6 and E7 also improve the screening standard of outstanding products to have 83 brands, including 14 new brands. 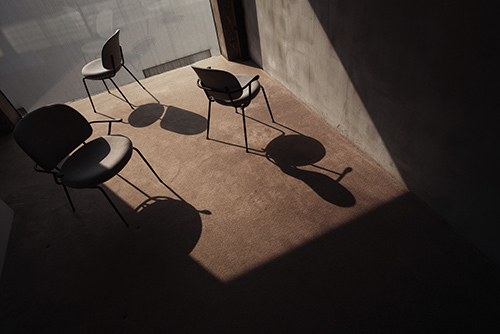 Many popular furniture brands will rejoin the exhibition, including Stellar Works, the first global design brand in Asia, MC Design with its Dr. Patrick Leung Design series, as well as Hothing, Jinguan, Kaisaer, Maxmarko, Lacasa, etc. These all indicate the important status of Furniture China for many fur-niture brands. 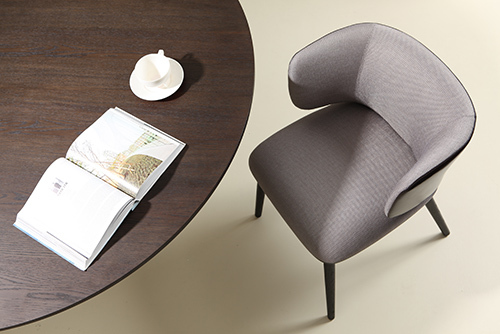 Those well-received furniture brands last year, such as U+Furniture, Qumei, Expocasa, DOMO Life, XUE, Sureeco and Dickson, will still be seen in the exhibition this year. 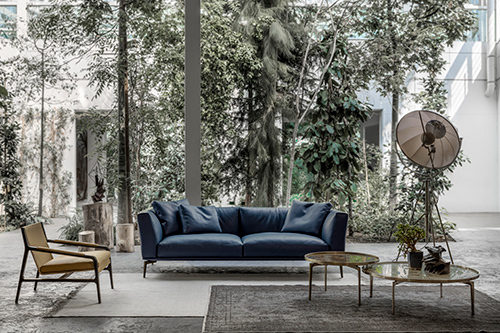 Certainly, many big brands will also showcase their competitive furniture to the audience, including HC28, Camer-ich, A-Zenith, Coomo and Treca. It is all said that Furniture China in September is a grand feast of international furniture brands. So, the top quality international furniture brands are definitely its vital components. Furniture China 2018 will attract 220 brands from 24 countries, including six country-level ex-hibitor groups, i.e. Veneto (Italy), France, Belgium, Turkey, South Korea and Malaysia. There will be also 14 new brands, such as Norwegian Nordic, German Quadrato, DECOART Dubai and Singaporean Commune. The well-renowned North American furniture brand Ashley will also re-join the exhibition. That is to say, by expanding the influence to the Middle East and South America, the exhibition will bring you global furniture in one stop. Furniture China not only showcases international top-grade luxury furniture and decorations to amaze the audience with the latest trends and fashionable lifestyle from the global market, but also becomes the first choice for foreign brands to seek cooperation in China. On September 13, 2017, “Colorful Home” was officially launched in Furniture China 2017, indi-cating that “colors” will become a new engine for the development of the Chinese household industry in the future and usher a broader market prospect for products. From 2018, “Colorful Home” will sail off to create magnificent scenery for the Chinese household industry in the fu-ture. 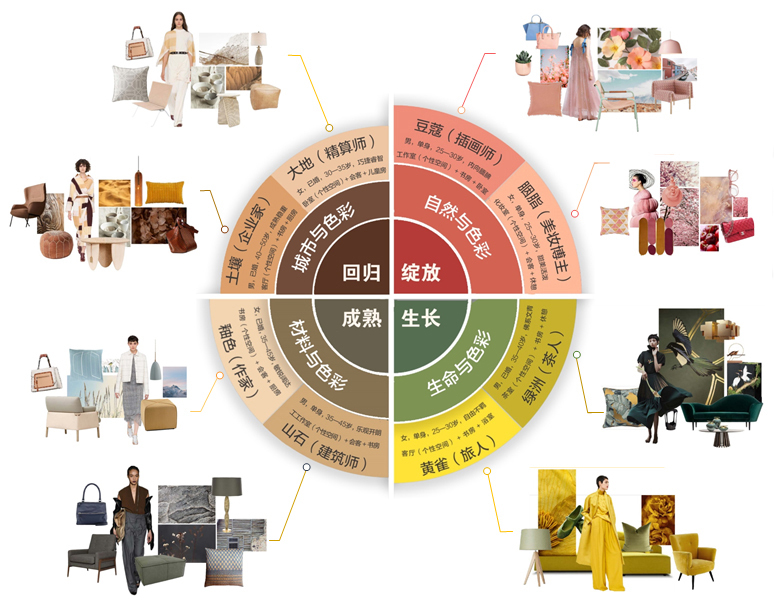 The organizer will put forward the concept of “decoding colors” and reflect the application and future development direction of colors in the household industry by an exhibition, a forum and a report. For the exhibition, Mr. Lu Tao and Miss Zhai Yin are specially invited as the curators, and Pro-fessor Song Jianming is engaged as the chief planner, who is the director of Color Institute, China Academy of Art. The whole exhibition will take place in Area E8B-D60 to provide the au-dience with immersive experience of colors. The exhibition consists of eight color-themed rooms and several color interactive experience rooms to show the popular colors of the Chinese household industry in the next three to five years. In the eight color-themed rooms, colors of furniture and background will be harmonized to create appealing scenes to immerse the audience in colors. The eight color schemes are combined in twos into four color themes – bursting, growing, regression and maturity – just like a life cycle. As linkage between them, the color interactive experience rooms will definitely add brilliance to their splendor! The four rooms are respectively themed on life & colors, nature & colors, materi-als & colors, city & colors. By differed forms of expression, they will compose a 5D exploration into colors for audience in the exhibition to sense the colors in multiple ways including vision, intuition and even gustation! At the same time, as adornments of the exhibition, eight color box-es will be set up in E1-E7 and E8B corridor to provide direct experience about the charm of col-ors. For the remarkable color forum, the organizer has invited two great players on colors. They are Professor Song Jianming from China Academy of Art and Ms. Monika Haag, Chief Designer of Renolit SE and Director of CMG. FMC China and FMC Premium 2018 will be held in Shanghai New International Expo Center again together with Furniture China 2018 in the same period. FMC China is committed to creat-ing a large purchase platform integrating the whole industry by directly responding to over 3,500 furniture manufacturers in Furniture China and to creating a professional trade platform for the upstream and downstream industries through seamless linkage. 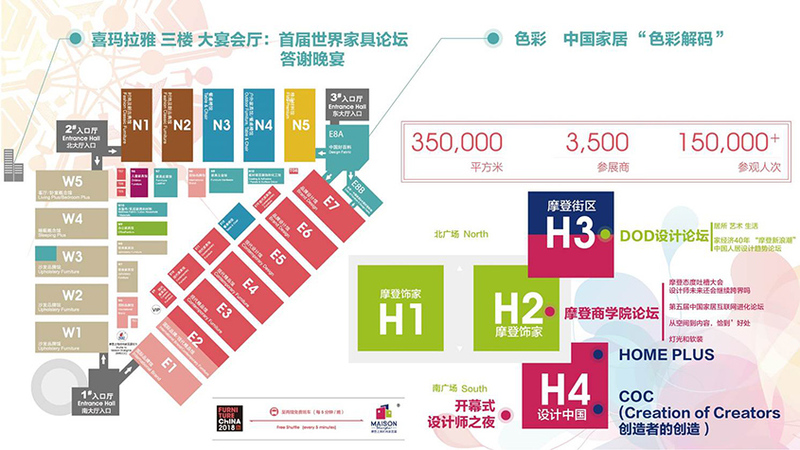 There will be four country-level exhibitor groups in September. FrenchTimber, AHEC, American Softwoods, KFFIC and Swedish Wood will all be seen in FMC China and FMC Premium 2018. Exhibitors from Canada and Malaysia will also join the exhibition. These powerful international exhibitors this year are going to bring over 60 global brands. Meanwhile, many new brands will also participate, such as Wayon, which focuses on marble countertops, Foresco Co., Ltd., a famous color board manufacturer in South Korea, etc. This year, the organizer pays attention to select quality standing desk manufacturers with the pur-pose of promoting higher standards of the linear actuator industry. The organizer will highlight the sector of semi-finished high-end furniture to further enrich the layout covering the whole furniture industry chain. There are certainly other sectors including furniture timber, furniture materials and leather, upholstered furniture materials and parts, finish-ing, furniture paint/adhesives and chemical engineering, aiming at providing refined equipment and materials for fields like furniture manufacturing, decoration and engineering application. It is never an easy thing for any audience to enjoy an exhibition covering 350,000 m2 within only four days. Aiming at providing better exhibition experience for the audience, the organizer has started var-ious services since the moment when the audience decides to visit the exhibition in September 11-14 in Pudong, Shanghai. The online pre-registration for Furniture China and Maison Shang-hai has been open since this March, followed by visa service, exhibition tips, Spreadtrum EDM customized service, etc. During the exhibition, shuttle buses will be provided to meet different demands, so that the audience may enjoy the outstanding service of Furniture China upon their arrival in Shanghai. For regular audience, we also offer foreign black cards, domestic regular cards and VIP cards, and will provide special accesses, VIP lounges and even customized gifts in the site, not to mention general services such as free charging, online service desks, mobile translators, free Wi-Fi zones, exhibitor query machines, WeChat ticket buying, etc. In addition to the above regular services, this year, our pre-registration system has been com-prehensively upgraded and optimized at the audience’s convenience for pre-registration in the next few years. That is to say, accounts registered this year remain effective in the future, so that the audience only needs to pre-register once and can enjoy the exhibition every year! We have also upgraded the visit card used by the audience for admittance. New equipment is intro-duced to handle face identification independently, so that your face will be the visit card that authorizes your entry whenever you want! Meanwhile, Furniture China also released an applica-tion called Furniture & Decor to shorten the distance with exhibitors and audience. On the appli-cation, you can make an appointment with the project manager of the brand that you are inter-ested in by just one message, making it possible to double your turnover! Certainly, besides the function of “making appointments”, the application also features instant communication with ex-hibitors and even long-term trade and purchase. You can even communicate with famous de-signers via the application! 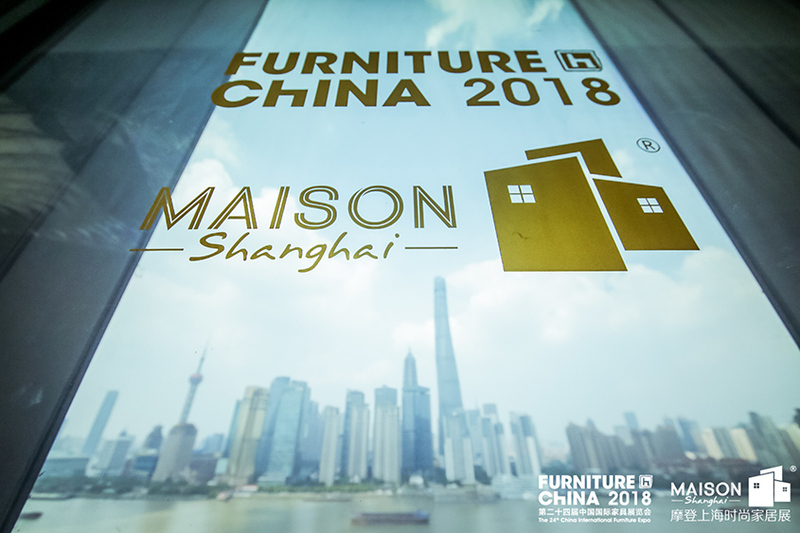 What’s more, Furniture China 2018 will have close interaction with Maison Shanghai. The popu-lar shuttle buses last year will also be upgraded this year. The time intervals of departure will be five minutes to realize rapid travelling within minutes between the two exhibitions. If you still want more after the exhibition, the “Design Tour” offered by Shanghai Home Design Week may lead you to experience new design landmarks across Shanghai. In short, these two grand exhibitions in Pudong will show better quality and higher levels this year to welcome all the audience from across the world. We await all the visitors of the furniture industry to join us in unveiling such an industrial feast during September 11-14!